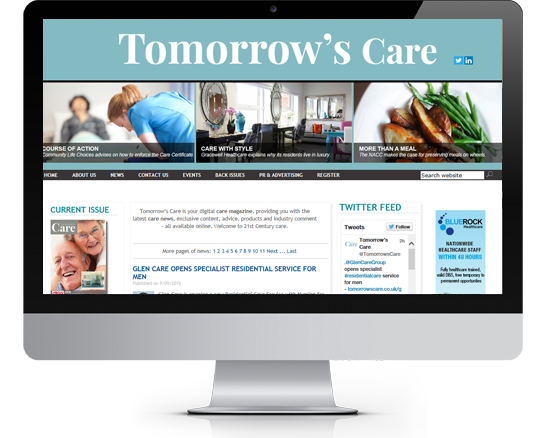 The Tomorrow’s Care website is home to the latest care news, as well as current and back issues of Tomorrow’s Care. 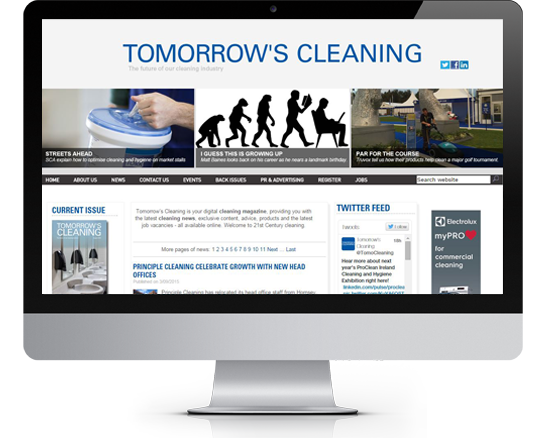 Visit the Tomorrow’s Cleaning website to find every issue of Tomorrow’s Cleaning, all the way back to 2009. 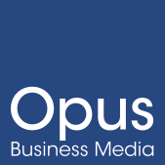 There’s also our pick of the best articles from the current issue. 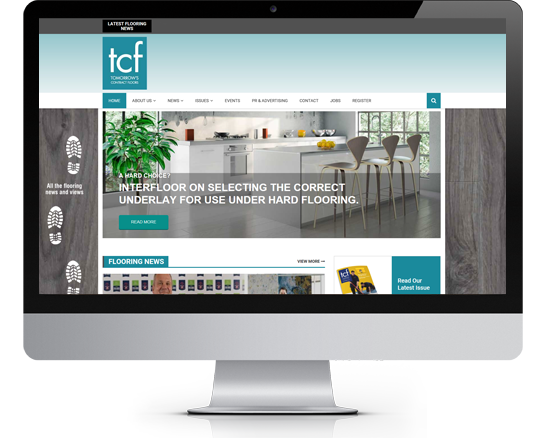 Host to all the latest product launches and installations, the Tomorrow’s Contract Floors website is your direct line to the flooring industry. 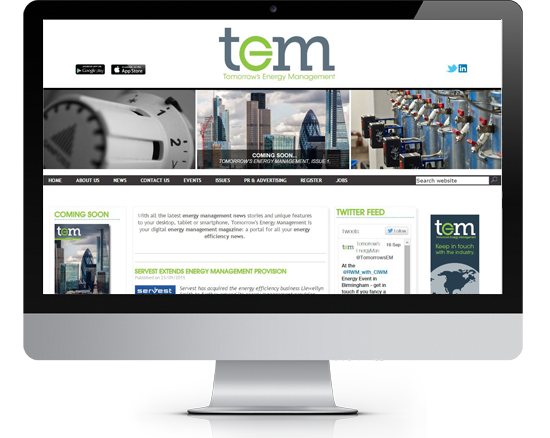 With all the latest energy management news stories and updates, we are a portal for all your energy management needs; from breaking press, to events, jobs, and useful information. 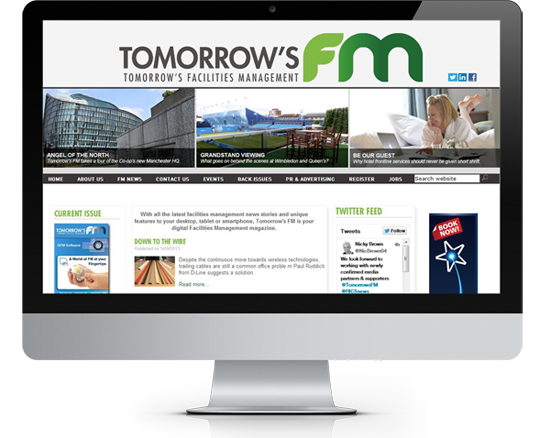 With all the biggest contracts and appointment announcements, you’ll be able to digest FM news as it happens, as well as our latest issues and supplements. 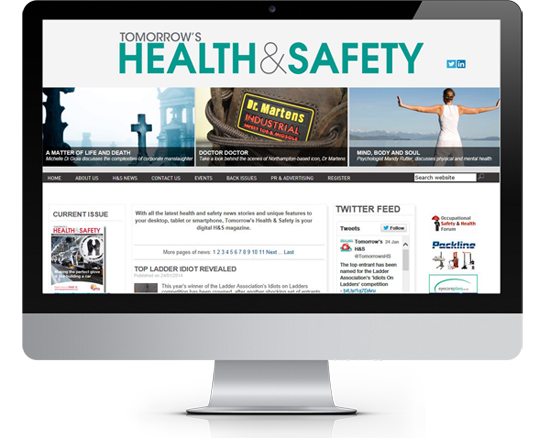 Also a forum for health and safety comment, the Tomorrow’s Health & Safety website is where you will find the day’s health and safety news, plus upcoming industry events. 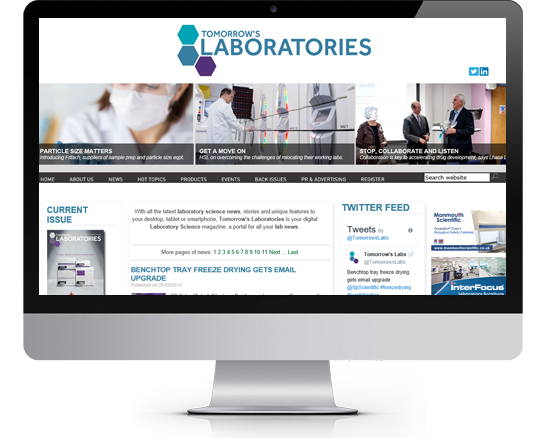 Keep up to date with the latest news and updates from the laboratory science sector on the Tomorrow’s Laboratories website. Stay up to date on the latest flooring trends with Tomorrow's Retail Floors and make sure you're stocking the products consumers want. 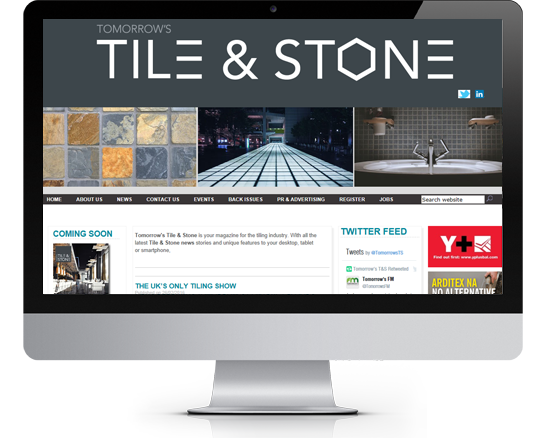 The Tomorrow’s Tile & Stone website is home to the latest tiling and stone news.